BOMBO – Relegation threatened Ndejje University will face a tough home game against URA FC in the StarTimes Uganda Premier League on Tuesday afternoon. After 16 rounds, the University side are second from bottom with only 10 points, 4 adrift of safety. If they are to stand any chance of staying in the league, they need to start winning games as soon as possible. But with no easy game in the top tier, Raymond Komakech’s side will have to dig as deep as they can to collect the required points in order to attain safety. On Tuesday, they come up against one of the most impressive sides in the league this season in URA. The Tax Collectors are one of the two sides yet to taste defeat away from home in the League and despite still being without head coach Sam Simbwa, they look on course to a good finish this season. Simbwa who is suspended for 4 games, was in the stands and his number two, George Lutalo mastermind a 1-0 victory at home to SC Villa in the last game. Despite the victory plus a clean sheet, Lutalo claims that the game saw mistakes which have been worked on in training. “We have done our best in terms of preparations and done all we can to try and cub the mistakes from our last game, said Lutalo ahead of Tuesday’s clash. “We hope to have a good game and hopefully win the game. URA are expected to be without Captain Shafick Kaggimu who limped off in the 1-0 win against Villa, with injury. However, goalkeeper James Alitho who was also substituted in the same game, has recovered from injury and is expected to start in goal. The Tax Collectors are currently 5th on the standings with 25 points from their first 16 games. A win away to Ndejje will see them climb into 4th provided Bul falters at Paidha Black Angels. This will be the second top flight meeting between the two sides as Nyamityobora have just been elevated to the Premier League last year. In the first meeting, URA won 1-0 on 19-10-2019. Ndejje head into the game winless in any of their last 12 games in all competitions (D4 L8). 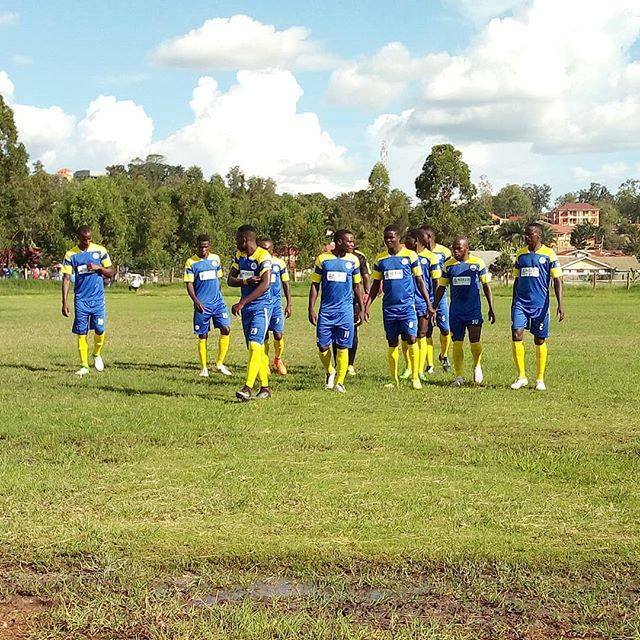 For URA, they have lost only one League game this season (1-0 at home to KCCA.). In the other 15 fixtures, they have won 5 and drawn 10. Away from home, they have won only once and drawn all of the other 6 so far.